I specialize in working with adult couples and individuals struggling with childhood and adult trauma, relationships, life adjustment issues, anxiety, and depression. I also work with children and adolescents with mood disorders, behavior problems, school adjustment, and family transition issues. As a counselor, I provide a safe nurturing environment for clients to explore past and current concerns and work towards a healthier future. I believe in a wellness-based positive psychology approach which focuses on the ultimate potential and innate wholeness of each individual. I believe that clients have the answers within and the ability to overcome negative patterns and traumas, as well as cognitive, emotional, and spiritual blocks which are holding them back. I use positive psychology, solution-focused therapy, cognitive-behavioral therapy, and mindfulness techniques tailored to help clients most effectively overcome difficulties and achieve their goals. 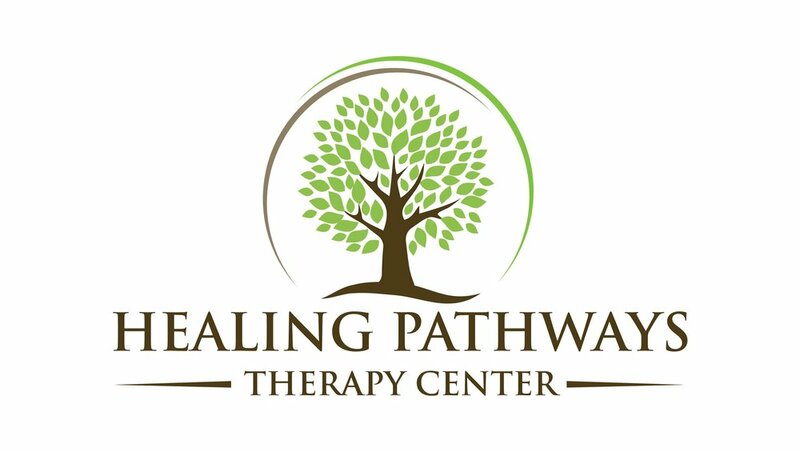 I am certified in EMDR and incorporate this throughout counseling to help clients find release from past negative experiences, traumas, and negative thought patterns. I also practice Emotionally Focused Therapy for couples, a technique which has been proven to be highly effective in resolving relationship issues and healing core attachment needs.